The wonderful thing about Builford backpacks is that despite being, at the heart, fashion bags, they are fundamentally built to be used. 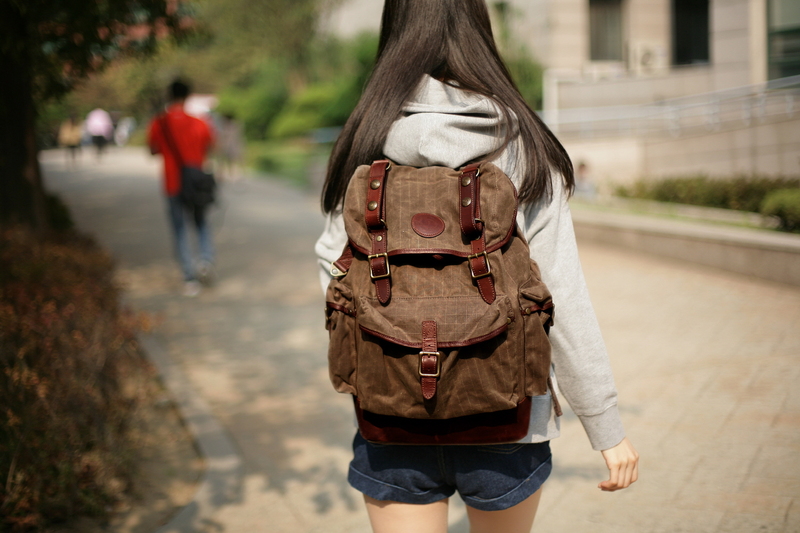 Which means that they can be used for students or to travel, as backpacks are supposed to be. 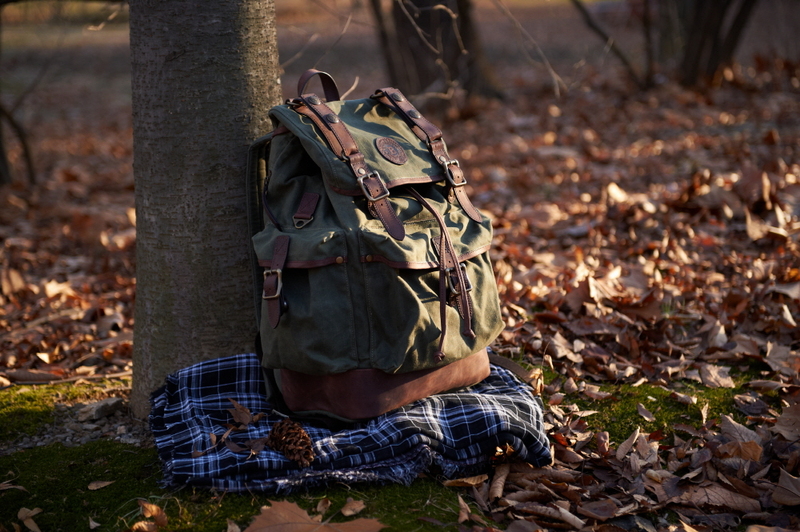 However, at the end of the day, Builford backpacks — such as the Classic Backpack — are much more than just a backpack. They are carefully crafted, carefully designed fashion items. The Classic Backpack is a great example. With its leather drawstring closure and flap top, it has a unique shape. 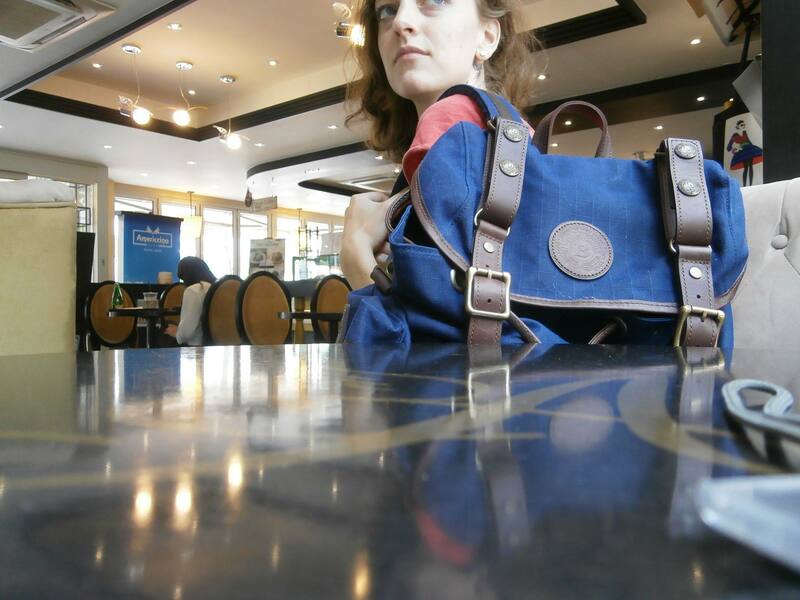 It stands out from other drawstring bags as it has the inner space of a true backpack. The waxed canvas body material with premium leather and brass accents gives the bag a luxury vintage feel, as is Builford’s signature. With magnetic locks on the front and side pockets and a metal zipper on the back that gives access directly into the main compartment (without opening the flap), everything is easily accessible, and the accents are so well-designed that they only add to the overall fashionable feeling of the bag. The Builford Classic Backpack has a feeling of an old-style rucksack, but with a modern appeal. Sophisticated and casual, it can be paired with all kinds of attire, from casual to business to formal. It’s the perfect blend of fashion and practicality, a rare and astonishing combination these days. To find out more about the Builford Classic Backpack and browse through the rest of Builford’s excellent collection of fashionable and usable bags and backpacks, please visit the website at www.builford.com or e-mail us at service@builford.com! Share the post "Builford Classics: Fashion Backpacks"
Posted in Blog and tagged builford backpacks, builford classic backpack, classic backpacks, fashion backpacks, fashion bags, korean brands, luxury vintage backpacks, luxury vintage brands, waxed canvas fashion. Bookmark the permalink.